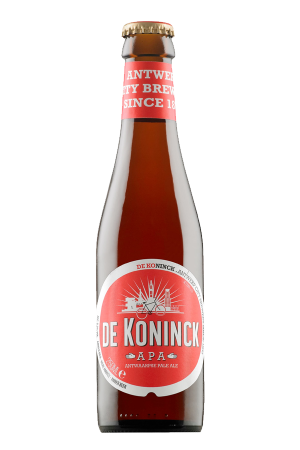 Beer Description: This Abbey beer was highly commended at the World Beer Awards 2009 for Abbey Pale Ale category. It has a strong and lingering taste and is pale amber in colour. 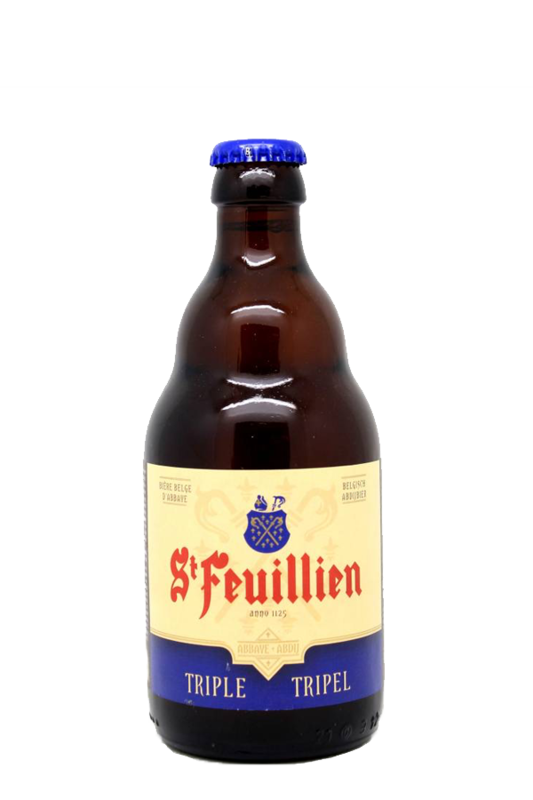 St Feuillien Triple is classed as a “beer connoiseur’s beer par excellence”. Purchase this product now and earn 97 Beer Points!